We are pleased to announce our significantly revised edition of Turbo Sodium template! 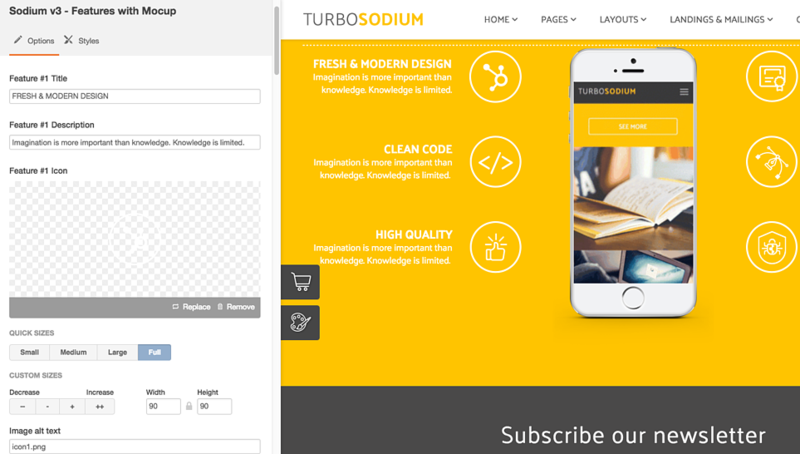 At the request of our customers, our renovated Turbo Sodium v2.1 theme contains + 10 new rebuilt website templates. They look the same as their blog versions but can be easily edited like website pages. Our new pack combines refinement and practicability. Bright accents with white fields complement each other perfectly. Powerful design focuses attention and attracts an appropriate audience. No bothering, only temperate forms. 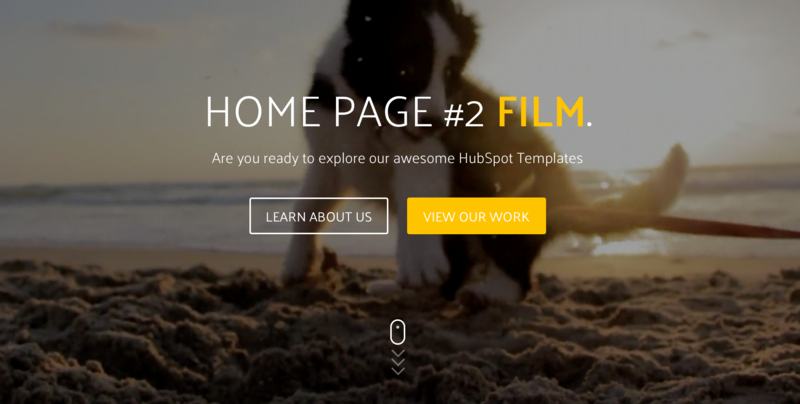 Templates are made in drag & drop technology according to the best HubSpot coding practices and standards. All modules can be easly edited from backend. Let us introduce you our unique 60 custom modules, which different pages include. Hover over particular module until you see a transparent pink shade with loupe icon. Then click on the module to check how it looks from the backend. Here you can put your individual header with subheader under it and choose a couple of pictures for the excellent presentation. Scroll them easy just by pushing the arrow button. Special field to share company’s service provision and it’s sphere of activity. Font awesome or your own pictures will help to achieve an unforgettable result. Other stylish circular infographics in the percentage. This rate shows your amazing professional skills in the loading mode. Any quote which you could only image may be placed here. Set an unlimited amount of sayings and scroll them easy just by pushing the arrow button. 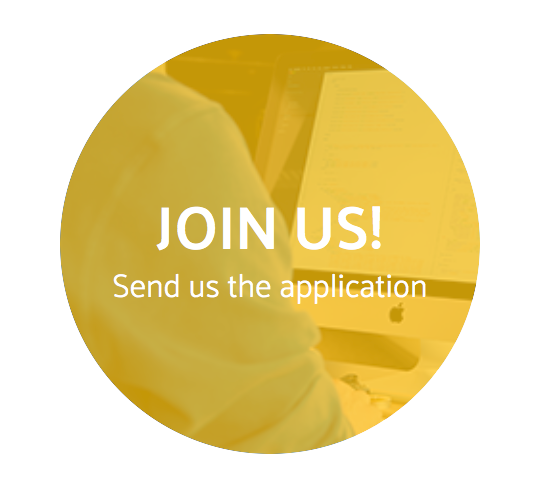 Special field to share your winning features and the strengths of the company. Font awesome or your own pictures will help to achieve an unforgettable result. Get used to the title with the usual background? What if we propose you the video instead? And besides it two stylish buttons with the ability to scroll down faster by an awesome bottom pin. Get used to the simple whitespace between the sections? Instead of emptiness, here it is the stunning space picture for you. Notice: not visible at the mobile devices. 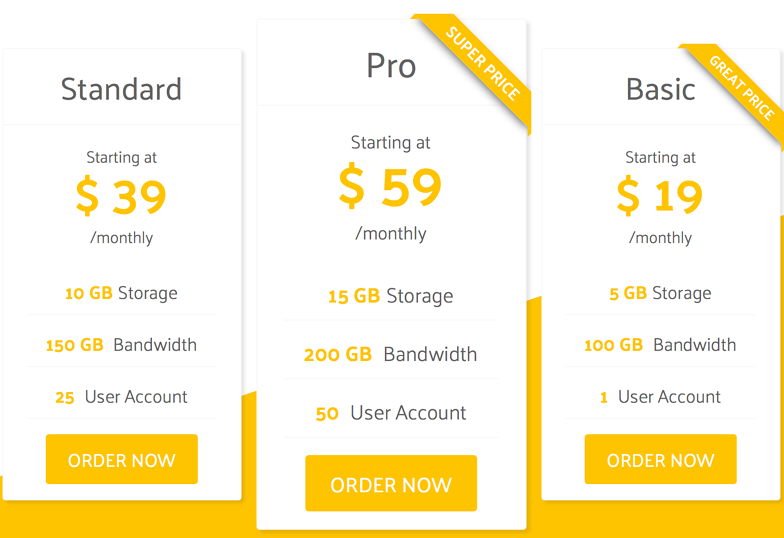 Awesome design with handsome icons, precise titles and super description it’s a perfect match. Describe your top services here. Put your stunning picture inside this phone graphic. It could be gif, jpg, png, bmp… Each file format you prefer. Pure field to subscribe to the latest news and offers. Be stylish with your own background image on it. It’s a perfect place to list your firm advantages and characteristic features. Show what differs you from the others: use unusual pictures or a complete set of icons like “font awesome”. Gif picture in the middle draws attention to the 6 icons on both sides. It could be advantages or special features of your product, any things you would like to mark. Set all prices on your products and services, describe the characteristics. Make an accent on one or more columns to present a special offer. These fields will have an inverted style color and bigger size for standing out. Attach the link to your marketplace for immediate purchase. More details about your company! It’s time to boast of your amazing skills here. Introduce your skill level by well-favored loaders in percentage ratio and fill the yellow blocks by useful info. Tell your clients more about you. It’s time for life stories, road to success, funny moments, why you do what you do. Swap text and picture, choose your own layout. A wide belt with an exclusive CTA button on it, which calls for the further acquaintance with your services or products. Build your company or product time axis with all important developments and changes included. Enlighten your reliability through the company rises in the chronological chart. Let your clients check in stages the great events implemented by you. All your awesome profiles of team members are here. Choose the best photo, write down a specialization. Encourage clients to trust by adding some social links. Main splash screen for the career section. Choose your own background image and unique header for it. Our COS guide will help you to implement changes to the title, text, and picture. 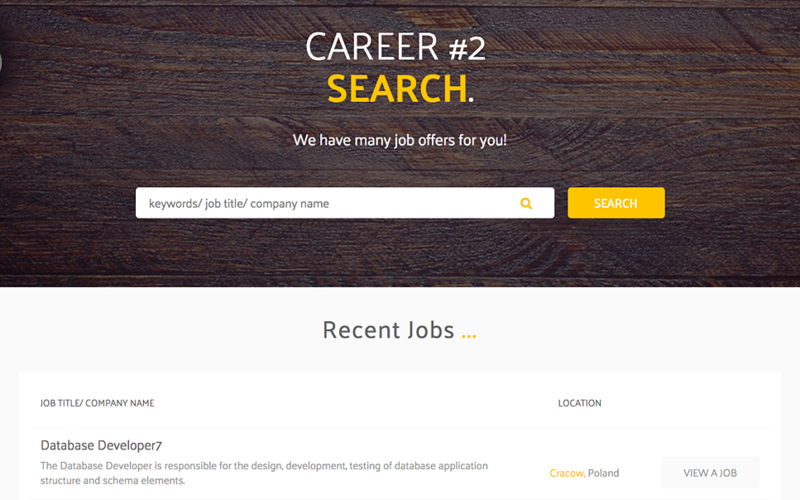 A non-standard search engine where you are able to seek by the keyword, job title, company name all content you are interested in. It scans an entire page. Easy application for job search. Convenient questionary with a special field, where a potential employee can put his CV file simply dragging from the desktop or choose it among files on the computer. 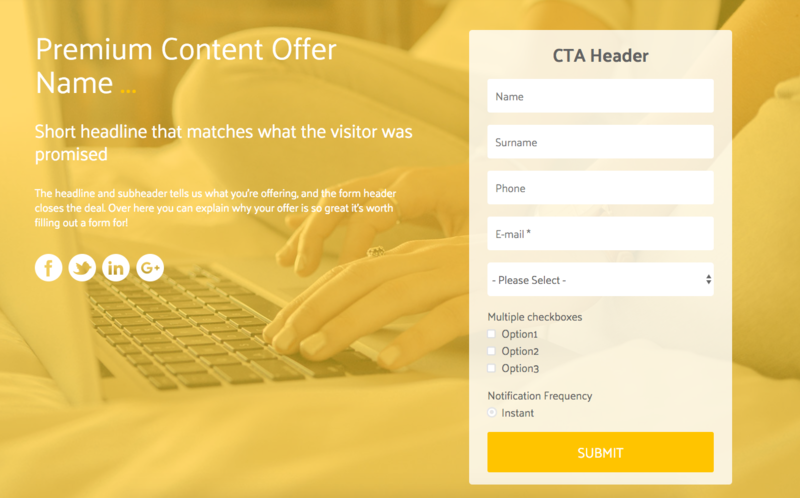 Your exclusive bright CTA bar for instant feedback. The possibility of fast clicking on “Contact” shows your willingness to help in any situation. That module can be used for various targets. It sorts information into several categories like frequently asked questions, case studies, opinions, etc. 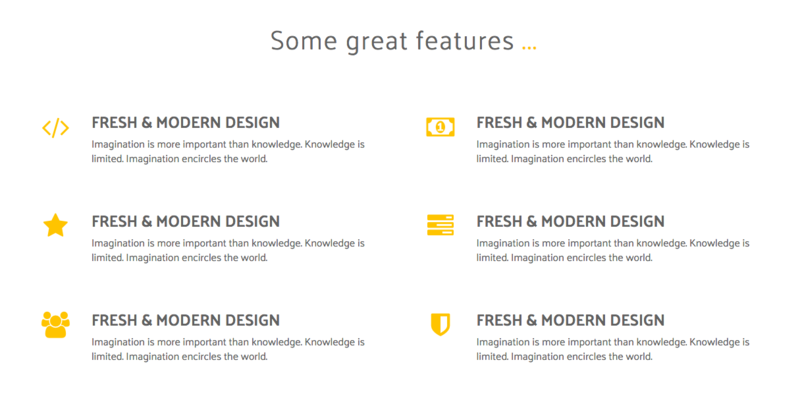 Awesome design with stylish icons, precise titles and super description it’s a perfect match. Tell customers about your long-term proficiency, knowledge, and experience. Bright button tempts to undertake the successful collaboration with your firm. Background image with description especially attracts attention. Here you are able to switch on the special ribbons, which will emphasize the best price offers. Choose a suitable catchword. These accents will convince clients to make the right decision when buying. The best decision for your FAQ field. No topic filters here, just the top list of users questions. Expand the answer by clicking on the plus button. Any partner you work with can be placed here with its logo and company name. No automatic switching, put on the dot to change the slide. Insert links to all firms for the ability to follow them by clicking. A clear list of your products, which is so desirable to be scrolled! Introduce their appearance and detailed description. Secure the possibility to purchase / book / see more by clicking on button. Nowadays, testimonials are very important to persuade your prospects to go further in buyer’s journey. So, we decided to provide this field into our new template. You are able to put an unlimited amount of recommendations here. 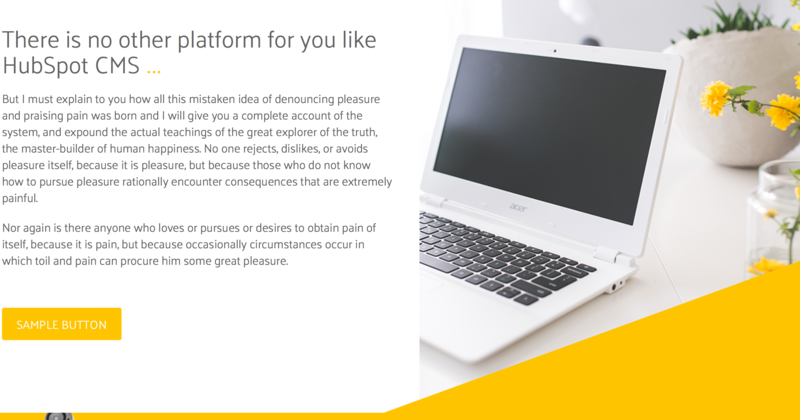 Any quote from your ideal customer can be slashed one by one. Your awesome video can be placed here. 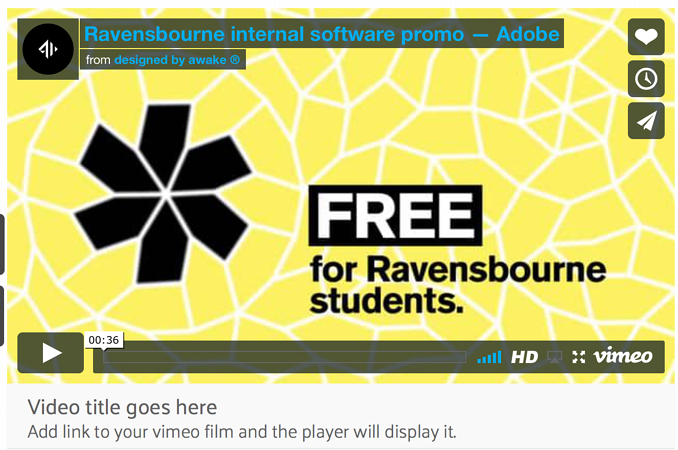 Press the “click to play” button and the movie will start in a popup window. The special field with your individual posts for review. Three items are visible on the computer and the one post on the mobile screen. 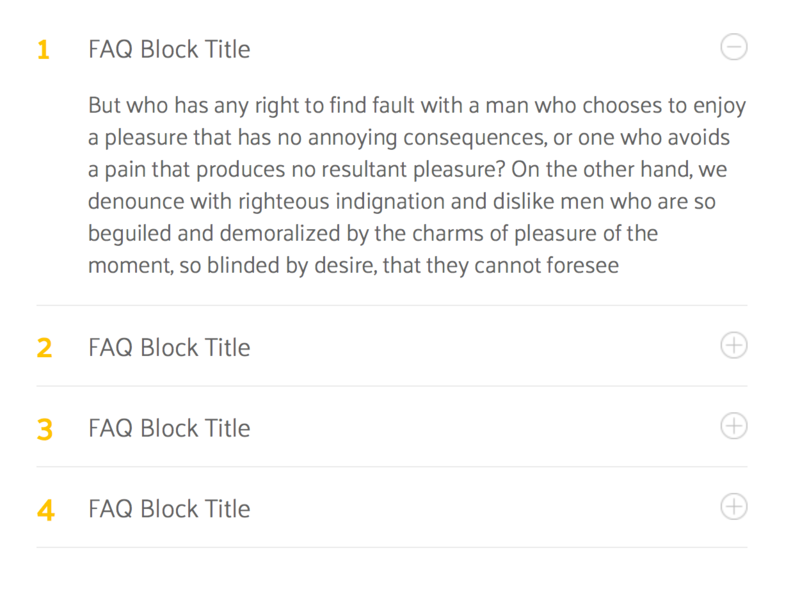 You choose, should the latest blog texts be located there or the most popular ones. Also, you can configure them to be opened in a new tab. Main splash screen for the resources section. Choose your own background images and unique headers for them, then switch easily. 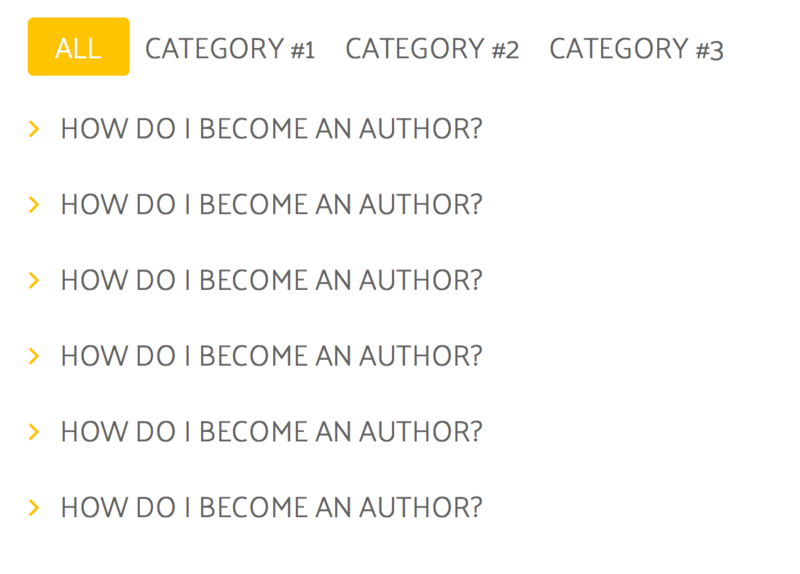 Our COS guide will help you to implement changes to the titles, text, and picture. It’s a perfect place for some resources you are willing to share with your audience. You need a unique content, which will satisfy users requests and solve their problems. For example, a special e-book, variety of videos, some descriptions or just well-aimed photo! That’s what they are looking for. Your potential clients will be able to download the file and get acquainted with information proposed by you. 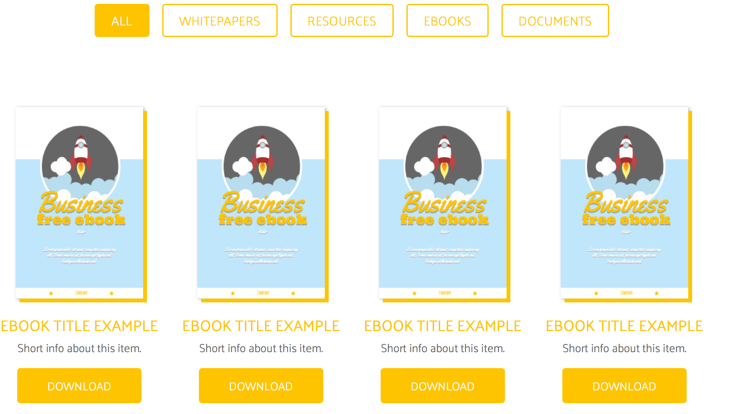 Comfortable resource field, where the customers can download any of your remarkable content formats like whitepapers, ebooks, documents and other. They can easily switch through categories and choose the most appropriative one. 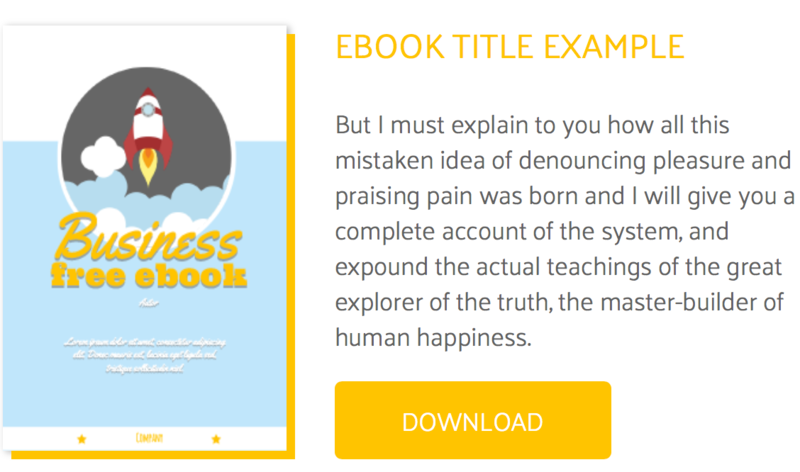 It’s possible to upload your exclusive title and an encouraging cover on it, also a link to the PDF file. Put the link to your career page here. Choose the background, picture transparency and your unique “Join us” button is ready. This minimal header is idyllic for the page begging. It divides the sections and makes them clear. The sidebar is a great place to attract attention and continue a collaboration by using a special form. Your contact banner with CTA especially fits here. Keep in touch with your clients and partners 24h/7. Infobar is sliding thought all the page, at the end attaches to the big footer. It’s possible to establish up to three buttons on it. After closing by clicking on the cross, it will be invisible for a while. You can set the time of bar reappearance in cookies. It’s a perfect formula for the successful feedback. The questionnaire incorporates all necessary information about your clients for further contact. 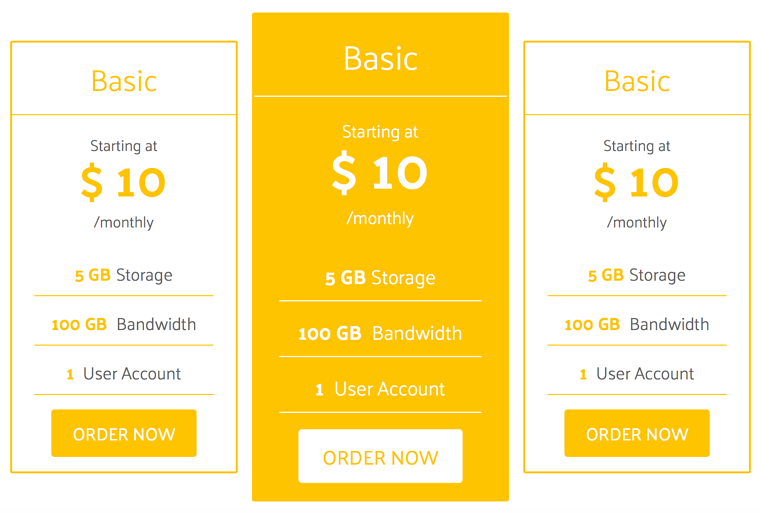 This specific form will cause the expansion of your ideal customer rate. Selection fields help to attract leads and close more sales. It’s the final countdown! Yes, like in that song. Per second reading of the time remaining to your unique event, promotion, action, special offer and much much more! What’s incredible, you can install different timezones for each country or just focus on that one you prefer the most. Therefore users from different countries/timezones will have an appropriate time that corresponding to their location. After expiry of the term, the timeline disappears and any inscription proposed by you goes instead. 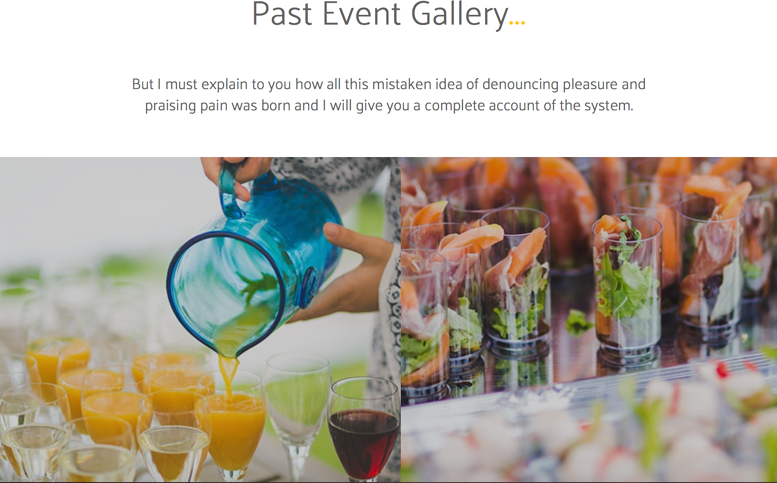 Convince people to take a part in your awesome event due to the practical event planner. Additional information is available under the three dots. 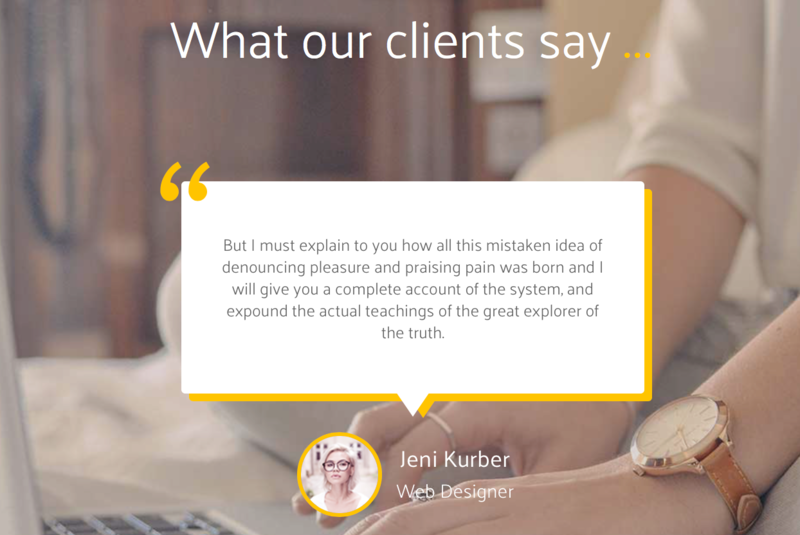 After clicking, your client will be navigated to undertake the next steps. Set the time, special details and link for redirection. A bright moving belt dedicated to your partnership. Names and logos of all firms you collaborate with may be showcased here. Do you carry out some interesting activities? It’s time to share them with your online viewers. The best moments from your events should be placed at this fine four-picture gallery. Insert any video ID from vimeo here and it will appear in the best quality on the page. Choose your unique title for it. It’s a perfect place to list your firm new products and updates. Show here what differs you from the others. Use unusual pictures or a complete set of icons like “font awesome”. 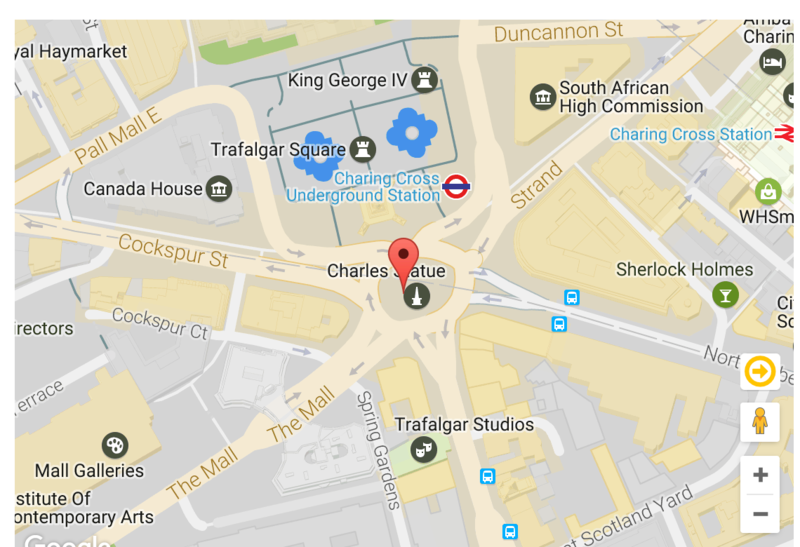 Contains a high-quality Google map, which shows your firm exact location. The user can check how to get to your company from any destination. Perfect place for all your company data: contact info, address and email. Set any background. An accurate miniature map with precise localization of your firm. It perfectly complements the rest contact form and whole feedback field. Stylish square social media icons are available to contact your firm on different social networks. Your blog will look more modern with excellent header under the text. All necessary information is automatically set on it: the title, author profile, and the accurate date. This banner is set to display the last blog post, which you have published. A good title with an author data and the current date will make people stay updated with last news of your firm. The background image is optional.